Thank you to everyone who participated in our Summer Reading Program! We need your help in improving our program for next year. Please take the time to complete a short survey about our Summer Reading Program (click here to access the survey). We are interested in your feedback, whether you and your family participated in our Summer Reading Program this year or not. See below for a complete list of our September programs. We hope you'll join us this fall! The library is also preparing for our second annual Halloween Costume Swap on October 15 (save the date!). We're currently accepting donations of any clean, used or new costumes, masks, wigs, and accessories for children, teens, and adults. Donations can be dropped off any time during the library's hours of operation from now through October 14. Thank you! If you love the library and are interested in getting involved this fall, please consider joining our library's Board of Trustees! The Board is currently recruiting a new Trustee to join the Board. For more information, attend the Board meeting on Monday, September 19 at 7:00 p.m. or contact trustees@castletonpubliclibrary.org. Learn the basics of computer use or ask questions in a one-on-one setting. Please call the library during regular business hours to register (518-732-0879) or email our Director. September 1, 8, 15, 22, 29. Join Miss Linda for a story and craft! Recommended for children from birth through age 6. September 2, 9, 16, 23, 30. Bring your baby, toddler, or preschooler in for group play with wooden blocks, and help develop their skills in early literacy, math and reasoning, logic, social know-how and more! Friday, September 2, 4:00-7:00 p.m. 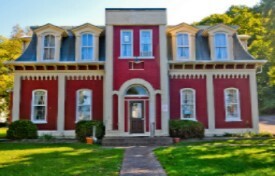 Location: Intersection of Scott Avenue and Main Street, Castleton, NY 12033. Come visit the library's table at the Castleton-on-Hudson Farmers and Artisans Market! We'll have a fun craft and LEGOs for the kids. Tuesday, September 6, 12:00-7:00 p.m. 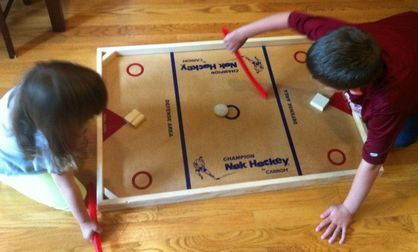 Kids and teens - bring a friend down to the library and play a game of tabletop hockey! Friday, September 9, 6:00 p.m.
Movie lovers of all ages are welcome at our Family Movie Night! This month's movie is the new live-action The Jungle Book (PG), released this year. Saturday, September 10, 2:00 p.m.
Batter up! 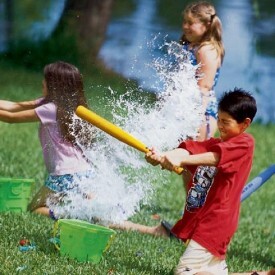 Stop by the library and beat the heat with a wet and wild version of baseball. We’ll be using water balloons in this game, so be prepared to get wet! Ages 7 and up. 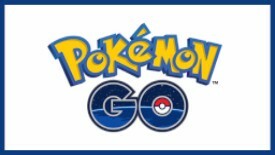 Tuesday, September 13, 5:30 p.m.
Join us and other Pokemon trainers on a walk around town! Get to know others who play the game and share tips and tricks. Participants under age 11 must be accompanied by an adult. Tuesday, September 13, 5:30-7:00 p.m. 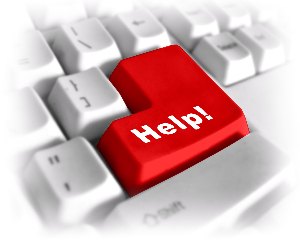 Need help with a legal issue? 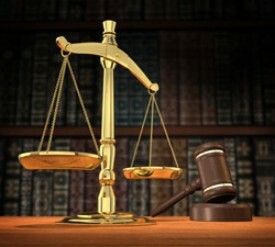 Get a free, private, and confidential consultation with an experienced attorney. Sponsored by The Legal Project. Appointment required; contact Rose Porter at 518-435-1770. 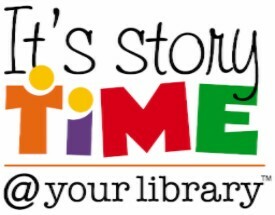 Wednesday, September 14, 7:00 p.m.
Friday, September 16, 4:00-7:00 p.m.
Saturday, September 17, 10:30 a.m.
Join Miss Mia for storytime and crafts! Suggested age range birth to age 6. 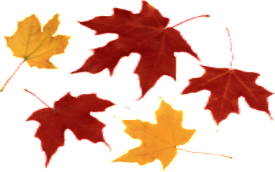 Saturday, September 17, 11:00 a.m.-4:00 p.m.
Come down to the library to celebrate fall! We'll have materials and fall-themed craft ideas -- bring your creative side and your imagination. Monday, September 19, 7:00 p.m.
Tuesday, September 20, 1:00 p.m.
Join us for the Afternoon Book Club the third Tuesday of each month. 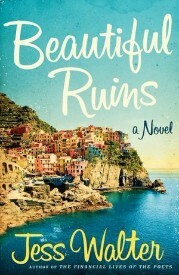 This month's book selection is Beautiful Ruins by Jess Walter. Books for the book club are available at the library. 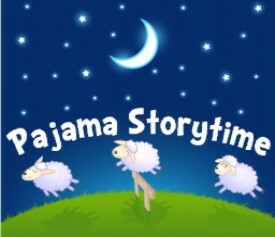 Tuesday, September 20, 6:00 p.m.
Feel free to wear your pajamas or bring a stuffed animal friend to this evening storytime. Perfect before you head to bed! 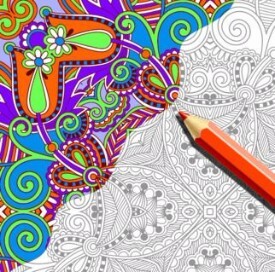 Wednesday, September 21, 5:00-8:00 p.m.
Coloring for adults? Absolutely! It's a relaxing, stress-relieving, and fun way to spend an hour or two. We'll also have soothing music and herbal tea to help you unwind. 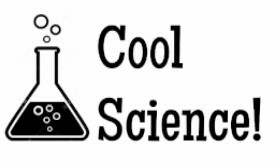 Tuesday, September 27, 5:00-7:00 p.m.
Join us for some cool science! This month we'll be making flubber, a non-newtonian fluid, from glue, water, and borax! Wednesday, September 28, 6:30 p.m.
Join us the last Wednesday of each month for a viewing and discussion of two short TED Talks that share a common theme. September's theme is "Astronomy." 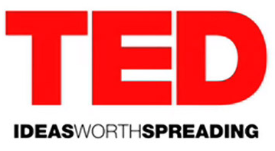 TED is a nonprofit organization devoted to "ideas worth spreading." Annual TED Conference invite the world's leading thinkers and doers to speak for up to 18 minutes on a variety of topics. Copyright © 2016 Castleton Public Library, All rights reserved.